We are excited to announce that we have begun the process of recording our second full-length album! 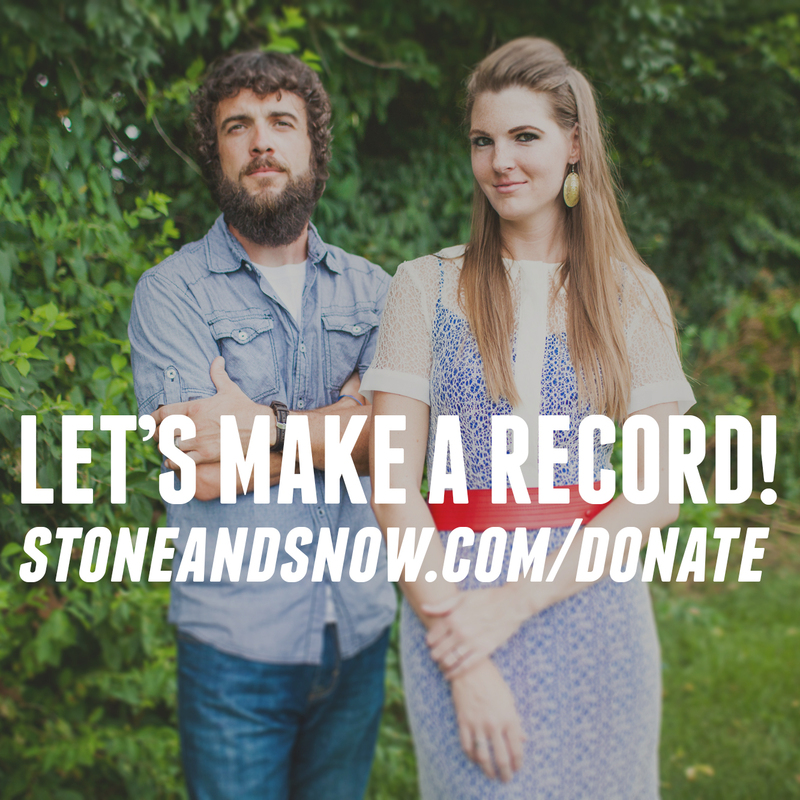 We couldn’t be happier to have this opportunity to bring you new music, but we need your help to complete a monumental task: we have 30 days to raise the funds necessary to complete the album. You can help by pre-ordering the album on IndieGoGo. In exchange, you’ll get a sneak peek of the album immediately via a digital download of our home demos and more. Thanks for your support, and let’s make a record!